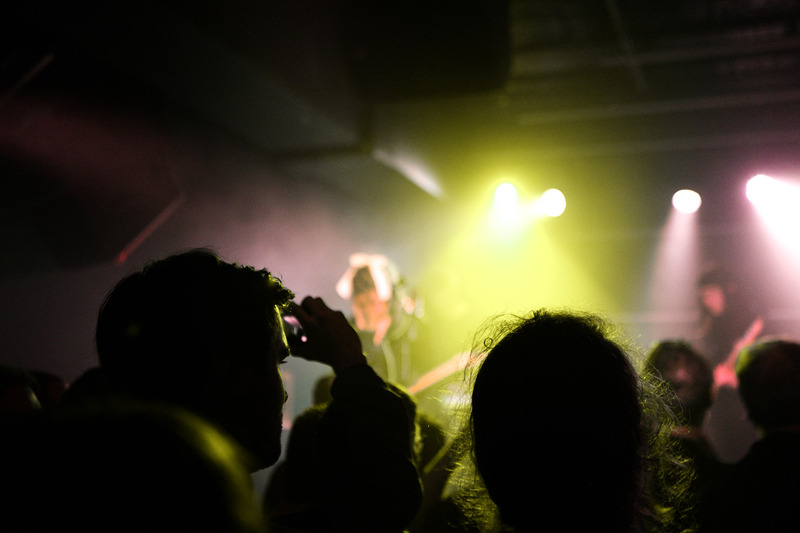 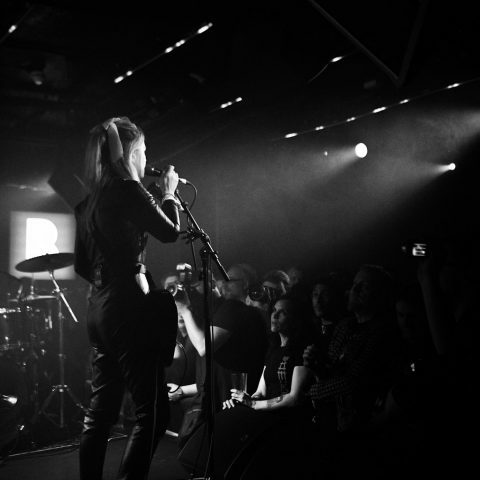 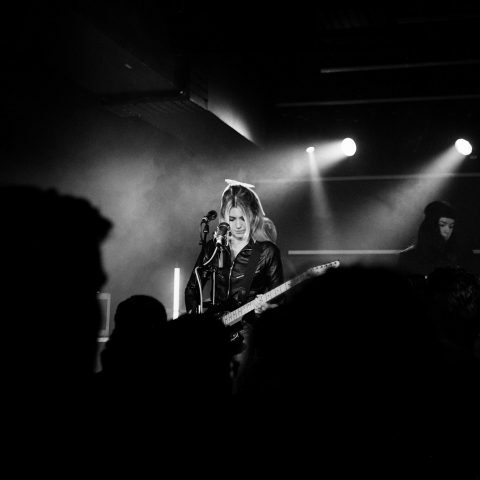 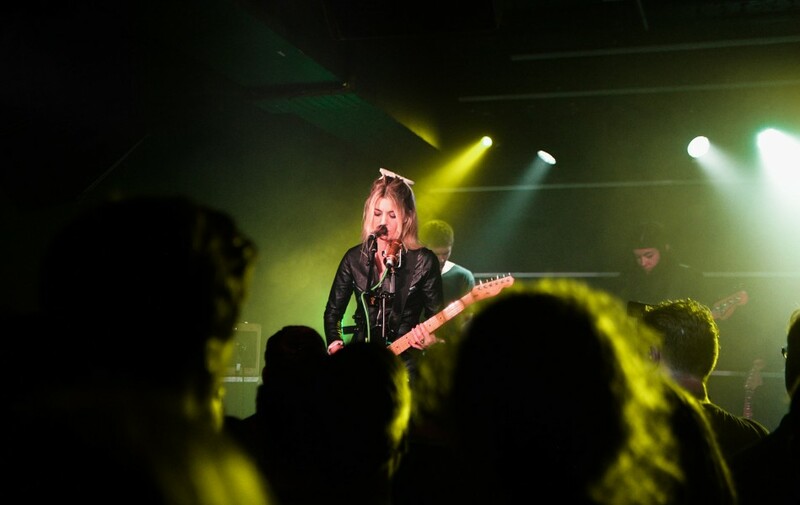 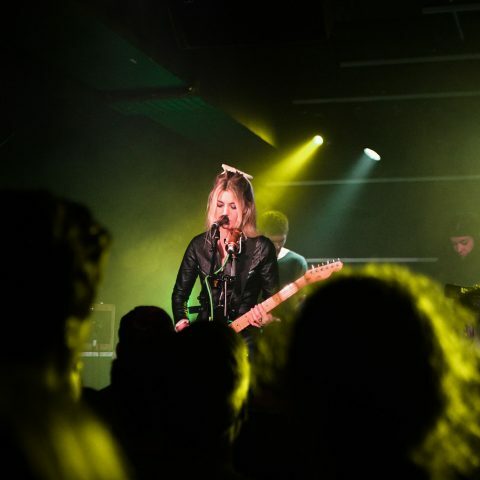 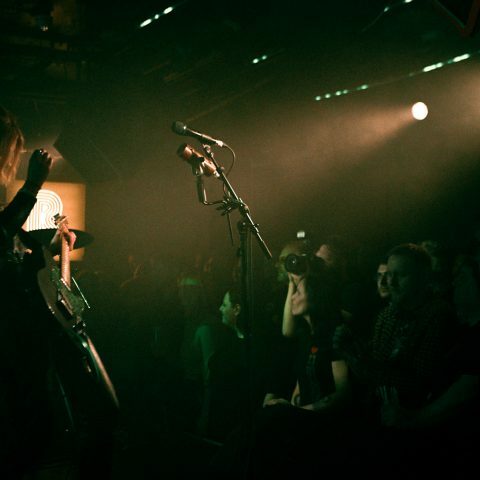 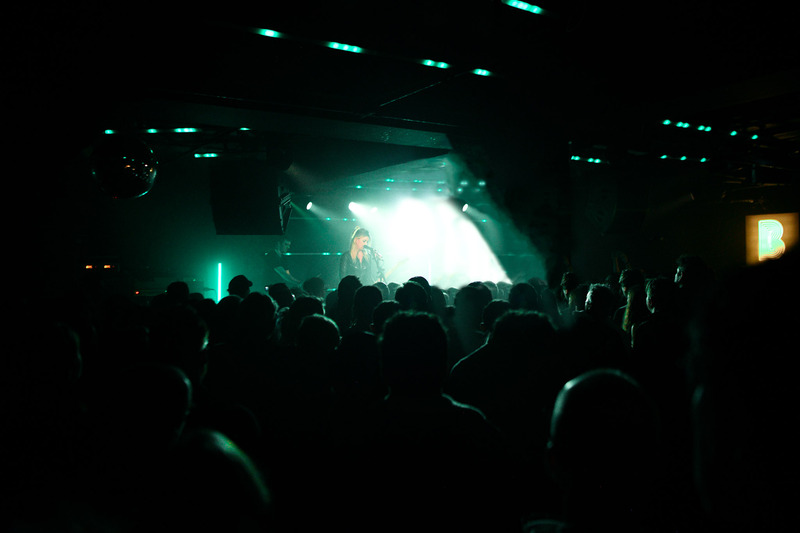 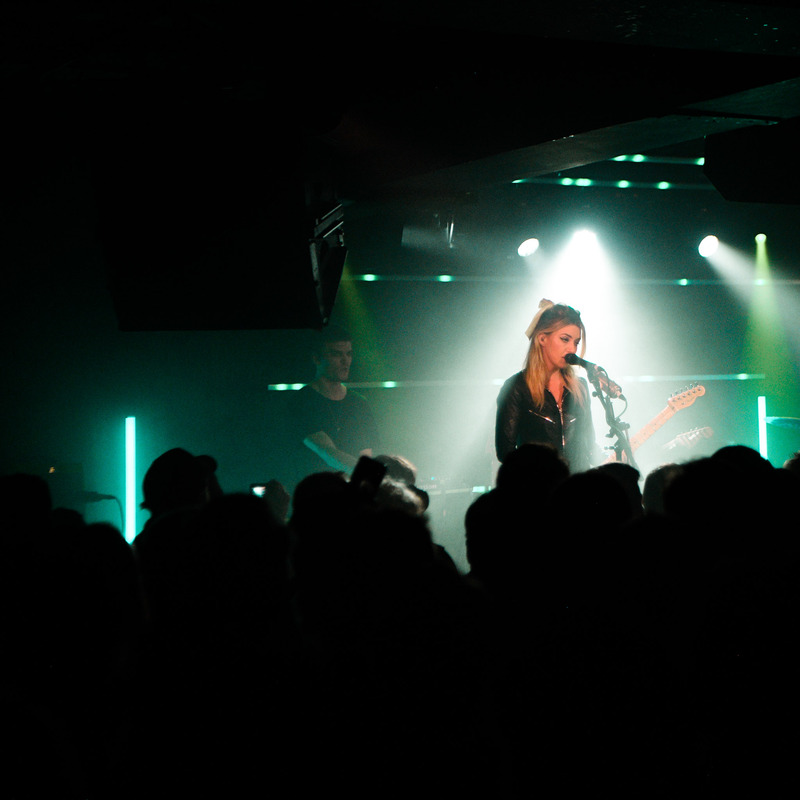 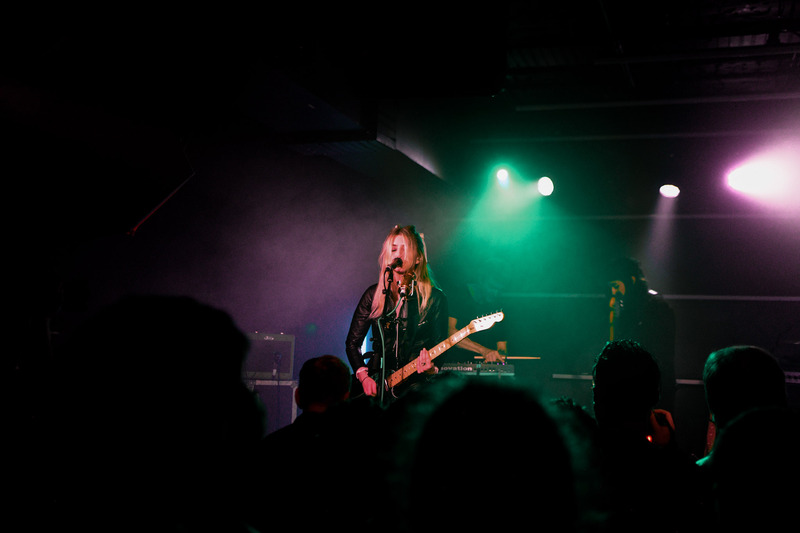 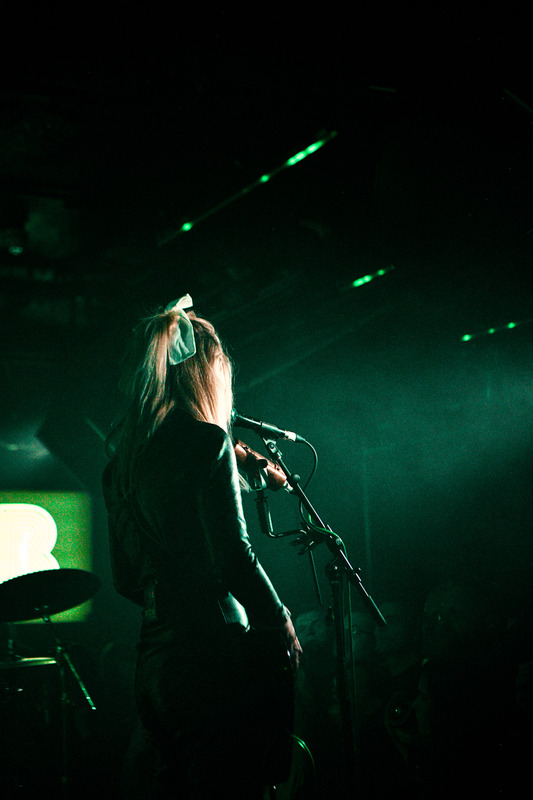 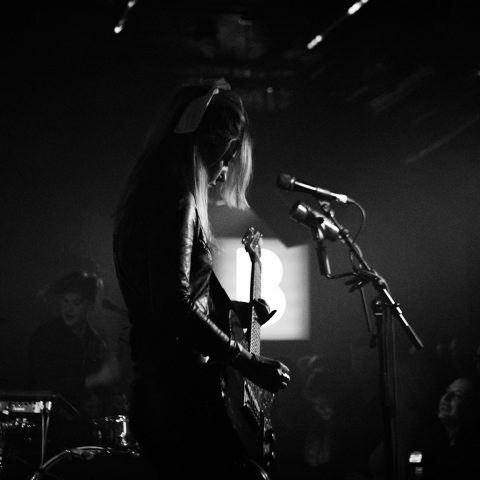 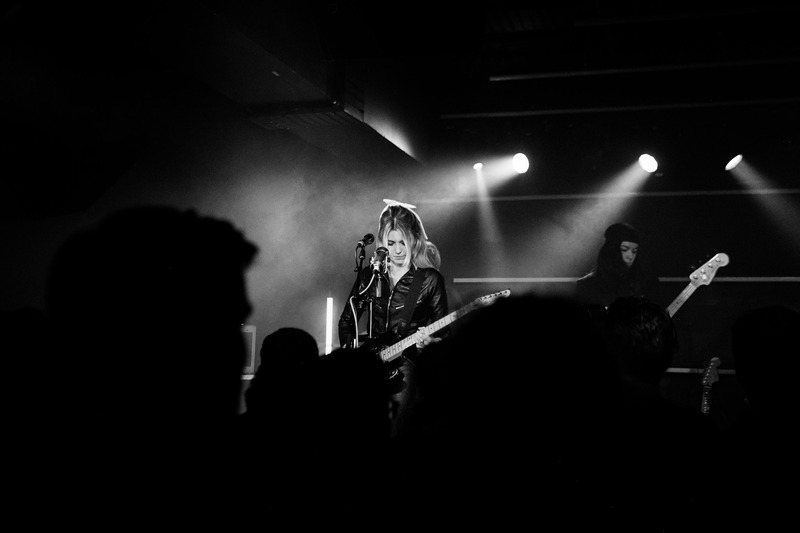 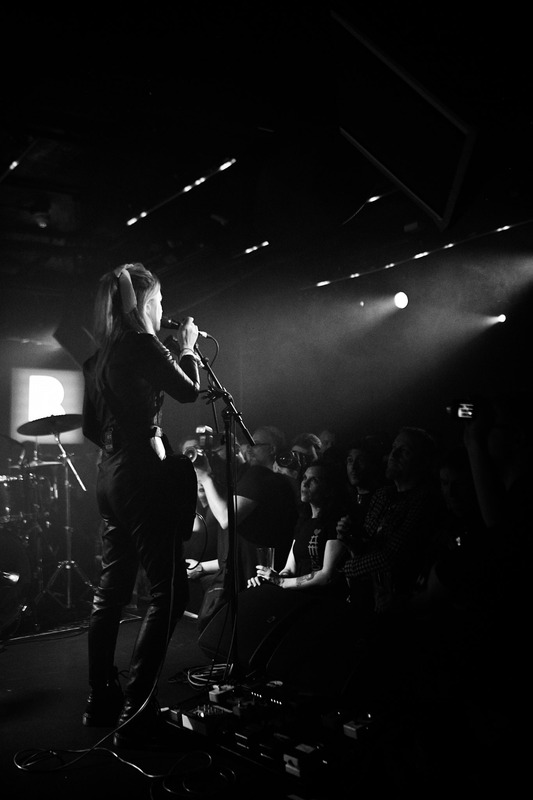 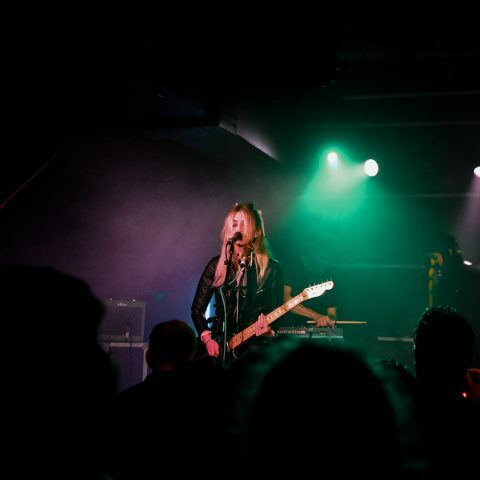 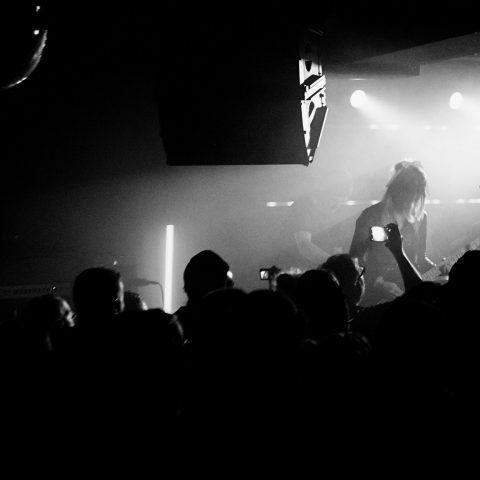 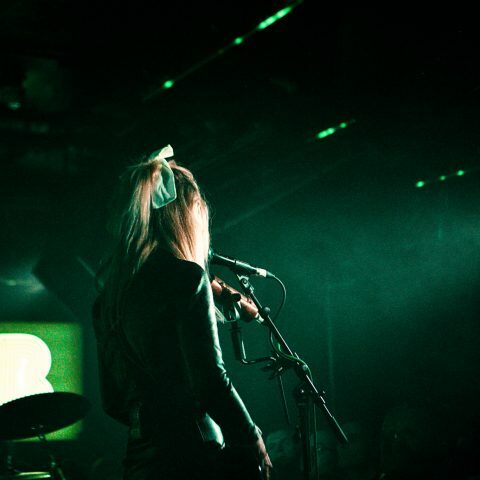 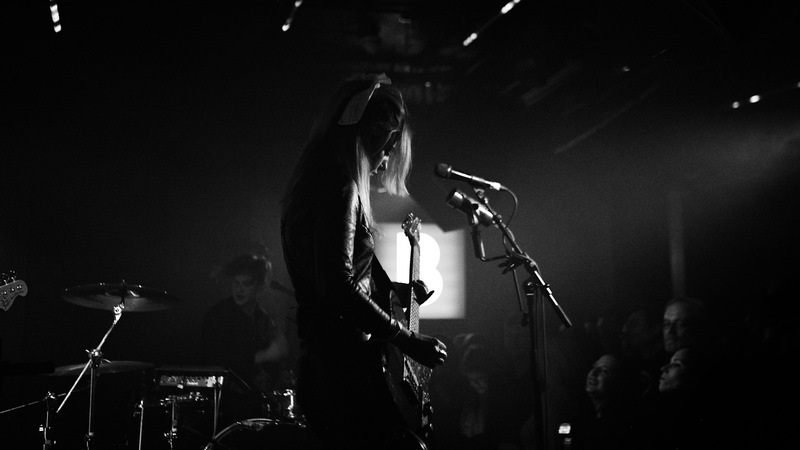 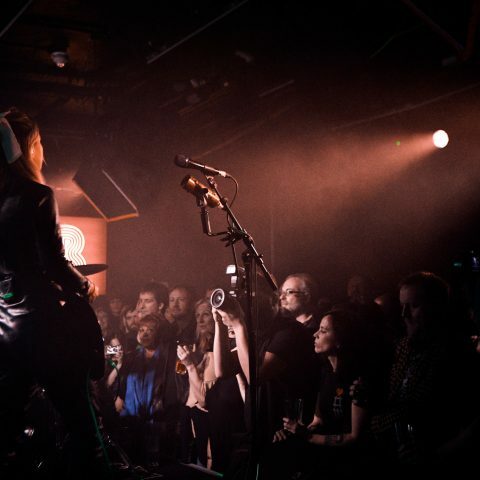 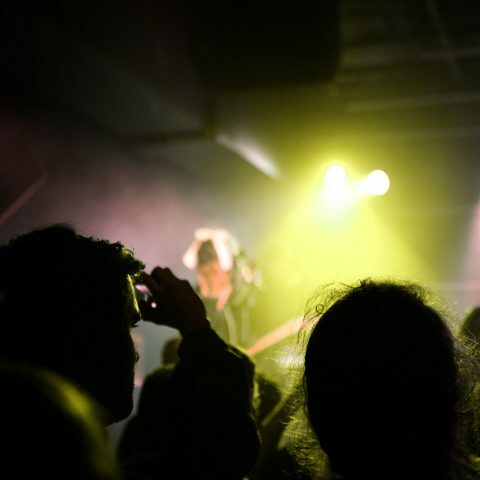 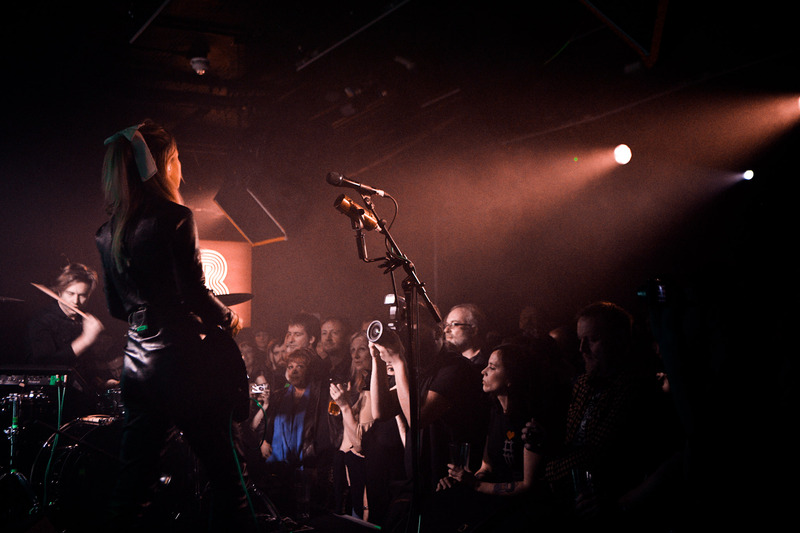 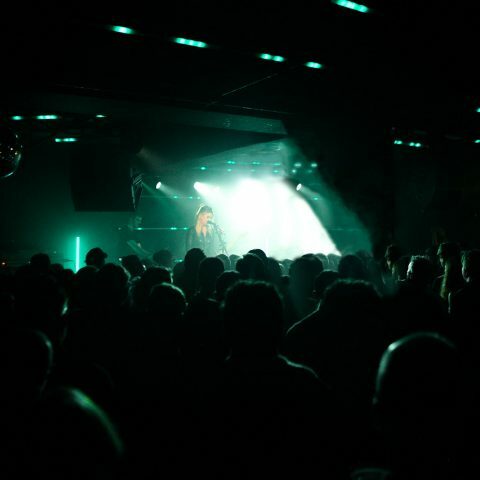 Brighton duo Blood Red Shoes brought their new album Get Tragic to life with a memorable performance at London’s Borderline venue. 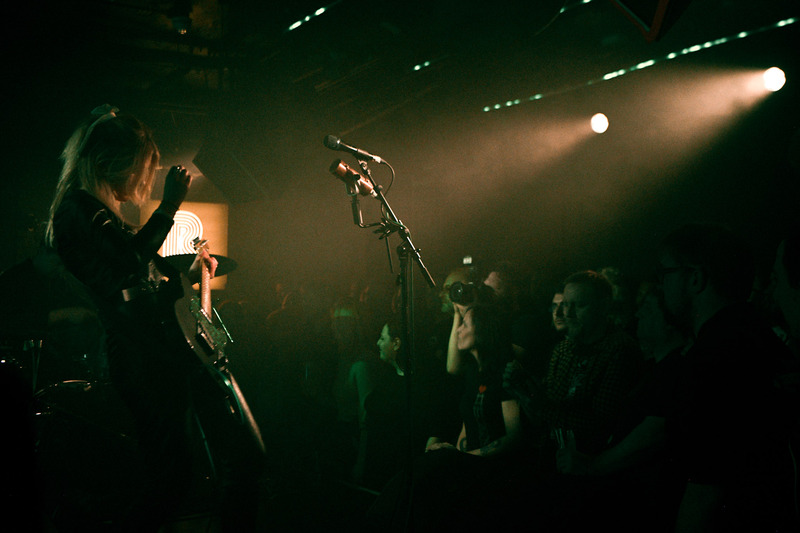 We were there to capture all the action from the show. 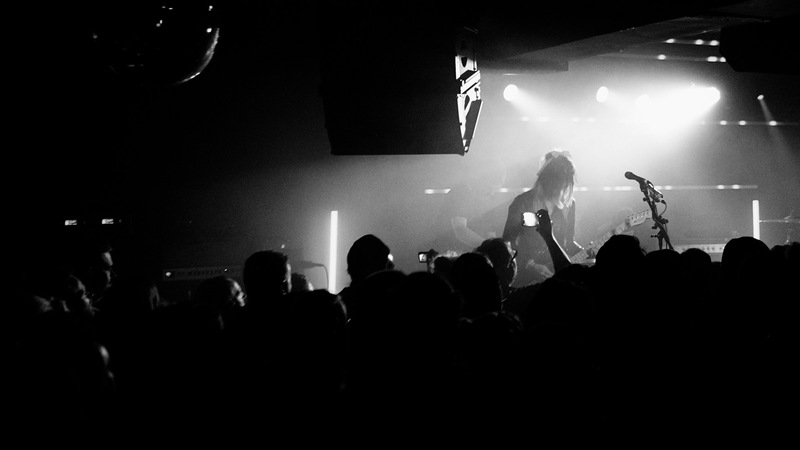 In case you missed out, check out our live photos of the band’s performance.